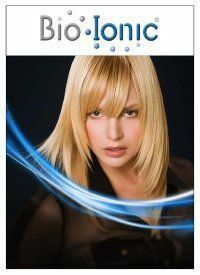 i’m so happy to finally announce that sachi salon is now carrying bio-ionic tools! we’ve just received the whisper light condioning pro dryer at $190.00. the one-pass flat iron is on its’ way!!! we are the only salon in the valley carrying these precious goods! i couldn’t be more thrilled! change your tools and change your hair! seriously.